Select Floors installs custom carpet flooring from top brands such as Shaw, Masland, Karastan, Dixie, Royal Dutch, Stanton, and more. Finding the luxurious carpet you need for your formal living room or elegant family room is easy thanks to our superior collections. 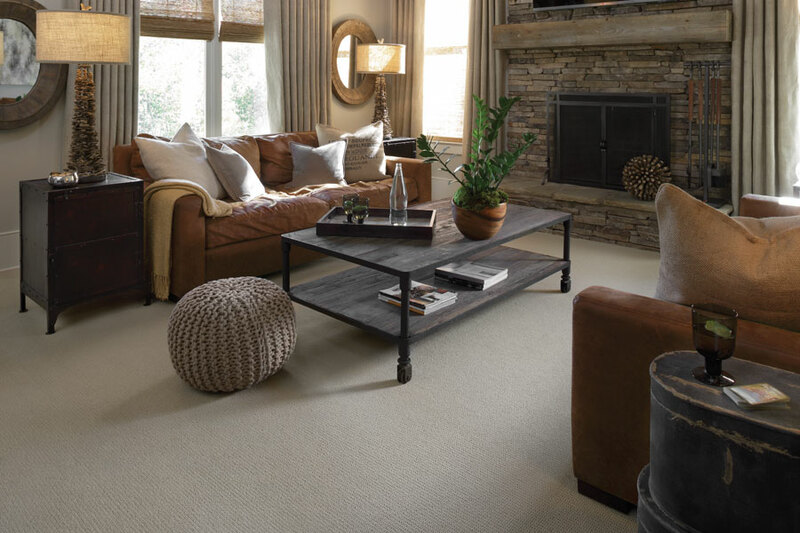 Our carpet installers will take measurements at your home during your free in home estimate and during your consultation we can go over your wants and needs for your formal living room so that we can help accomplish your flooring goals. 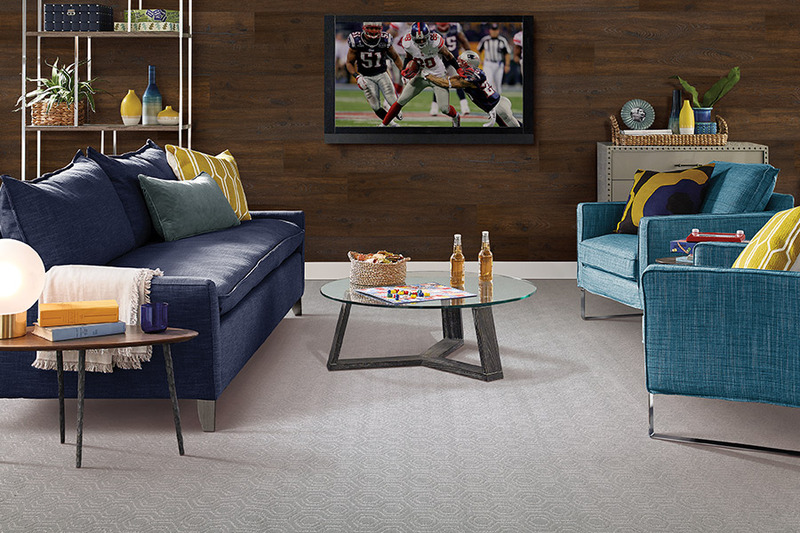 Find the perfect carpet floors for your space no matter your taste, style, or budget. Carpet flooring is a superior choice for formal living and family rooms due to its superior looks, plush feel, and versatile styling.